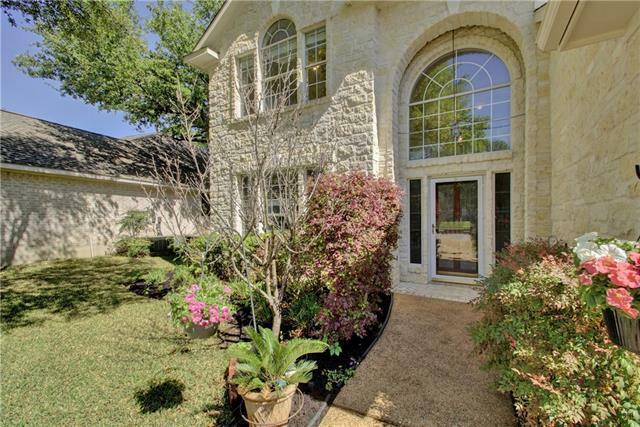 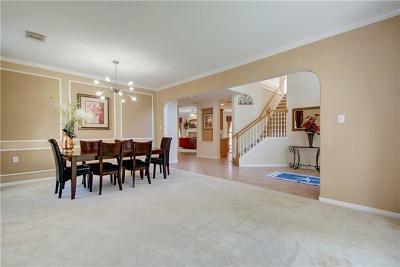 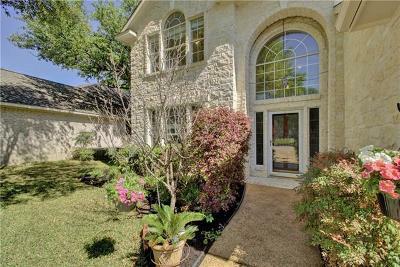 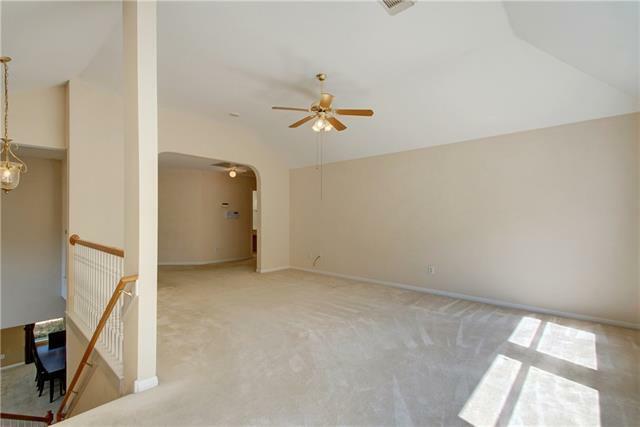 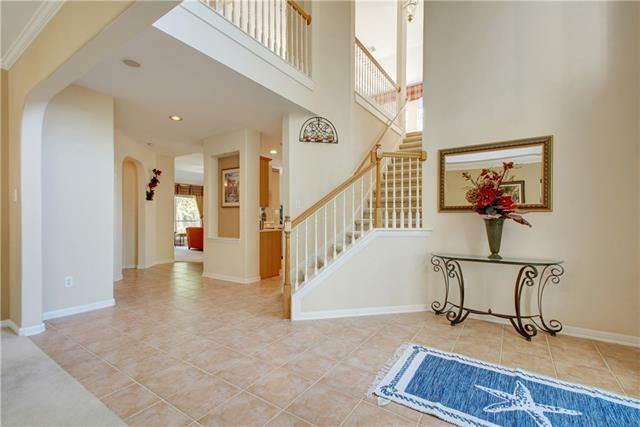 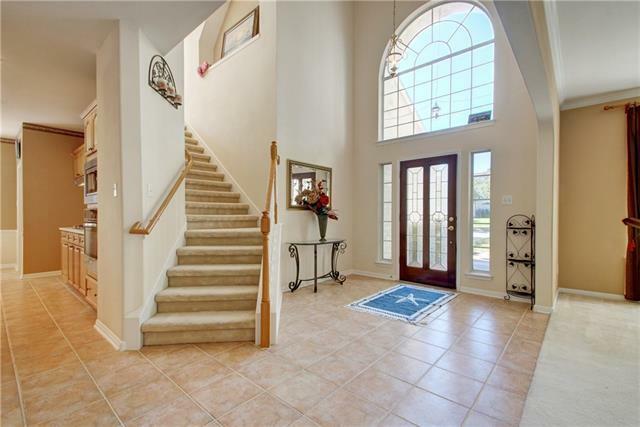 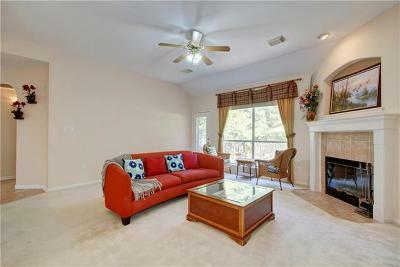 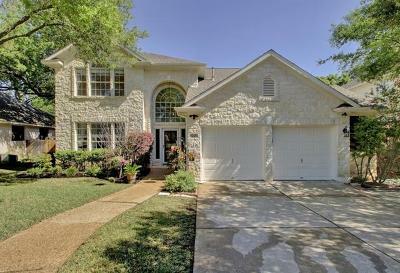 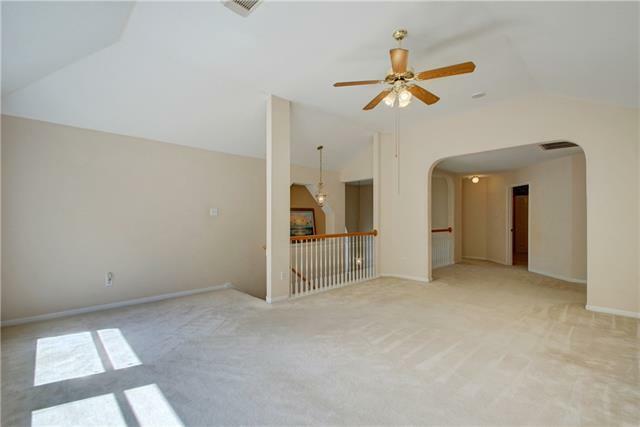 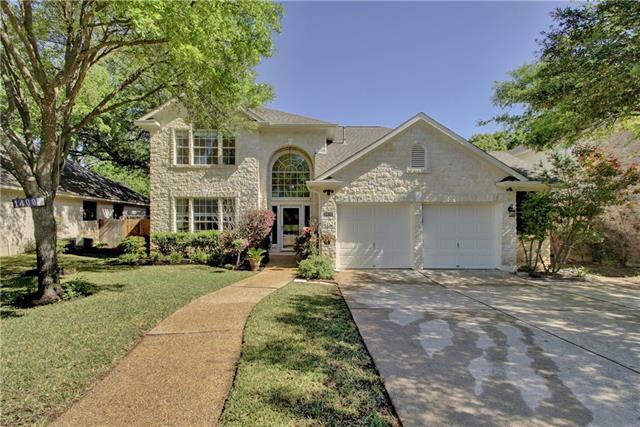 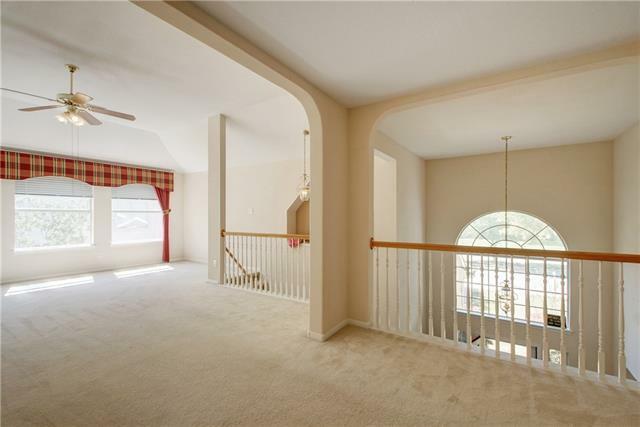 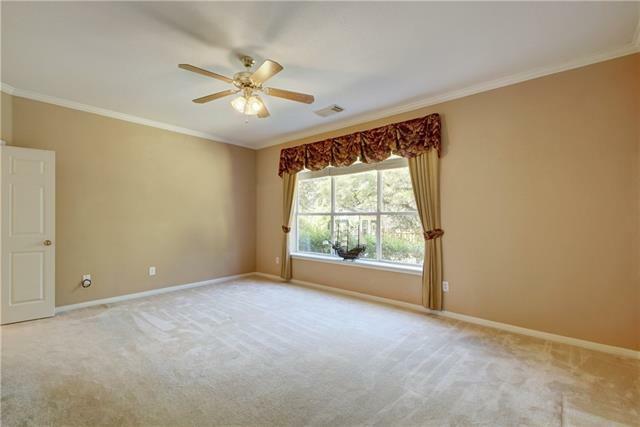 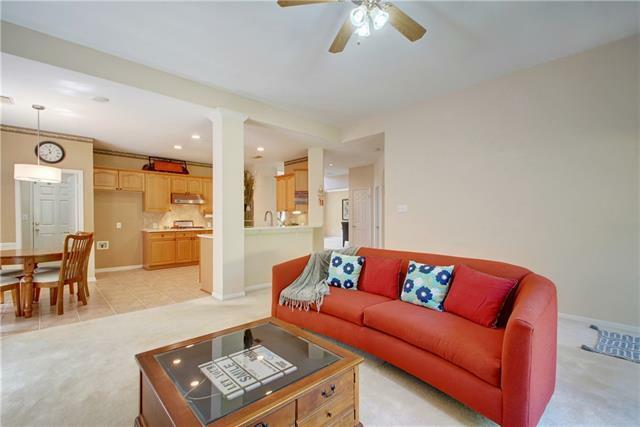 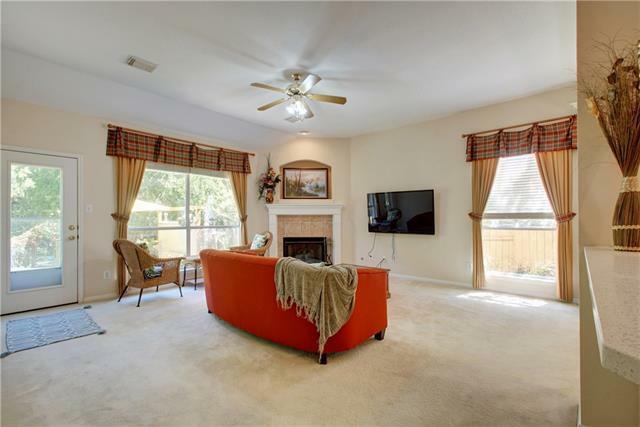 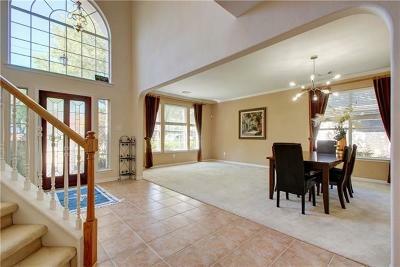 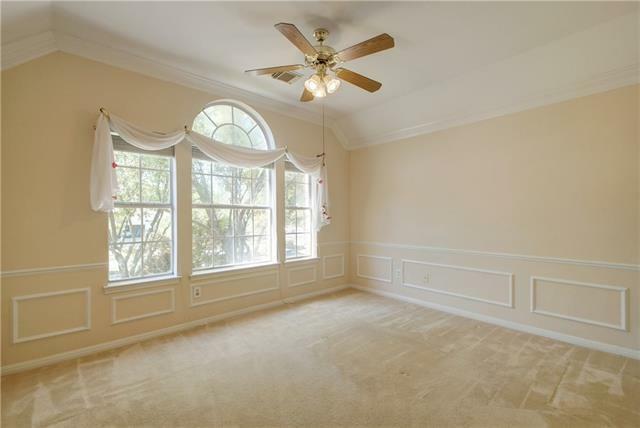 Beautiful & meticulously maintained 2 story former NEWMARK model home. 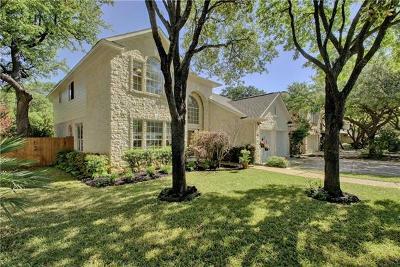 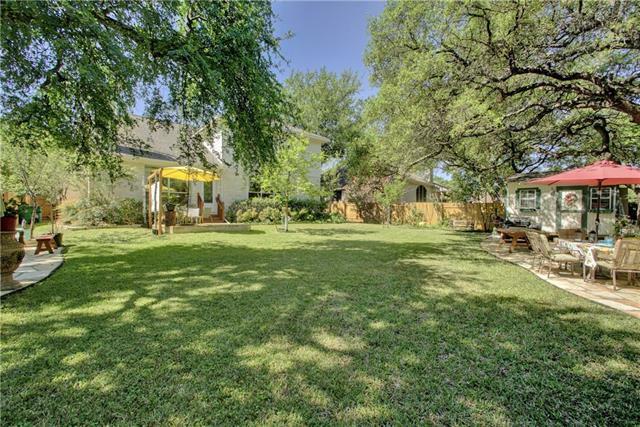 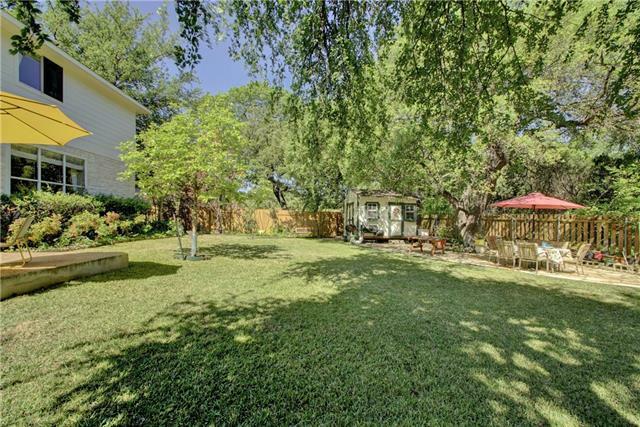 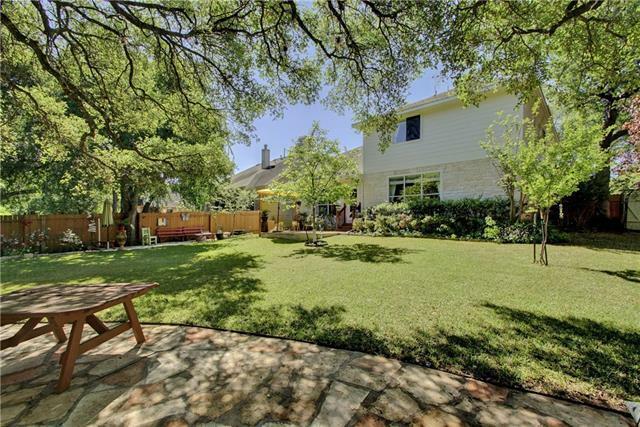 Beautiful yard w mature trees; backs to greenbelt. 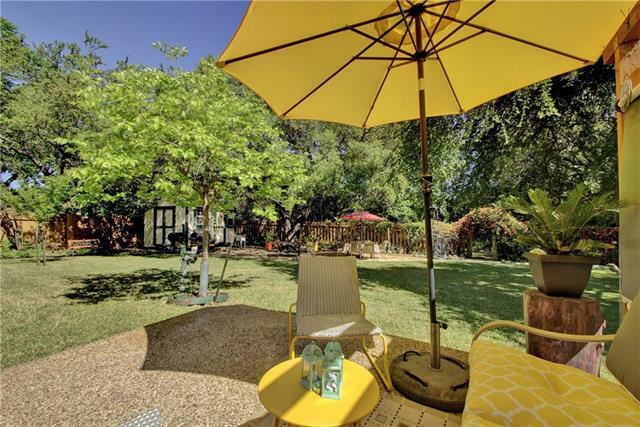 Sunny & bright 4BR, 2.5BA. 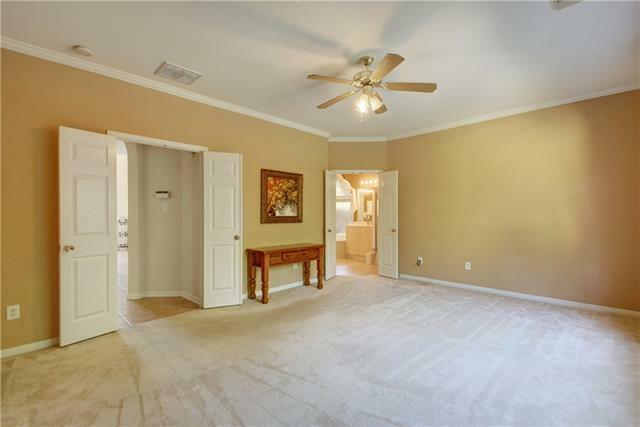 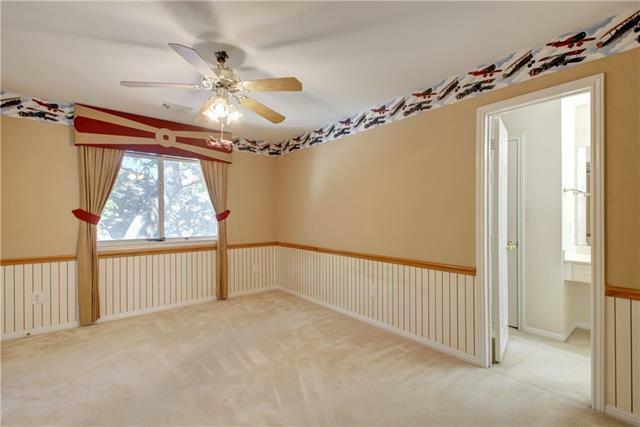 Master down, Gameroom & 3 Beds up. 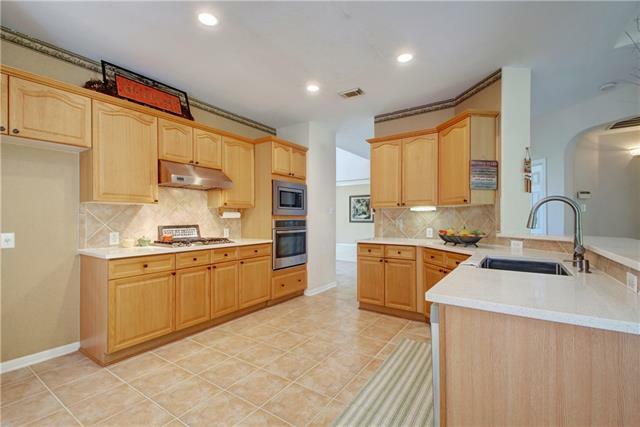 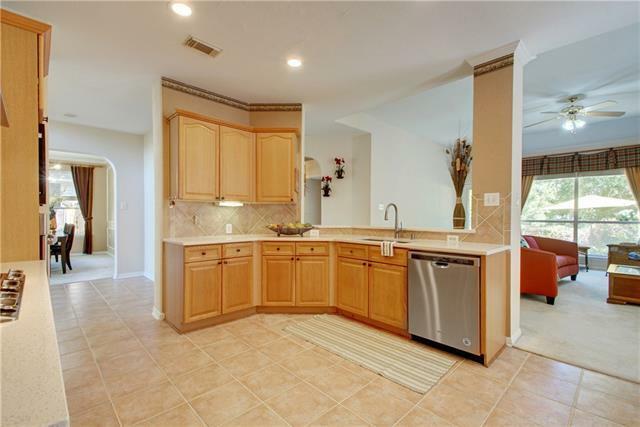 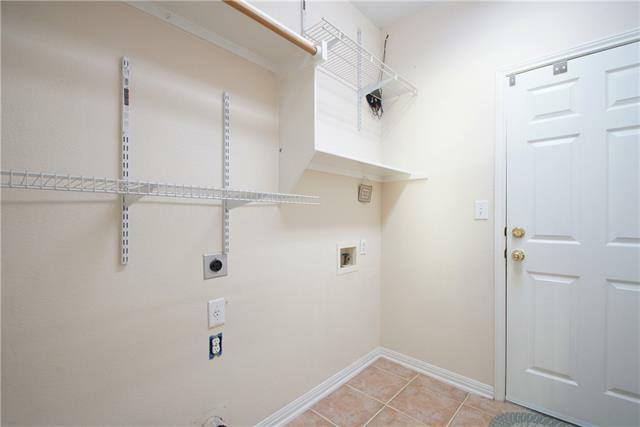 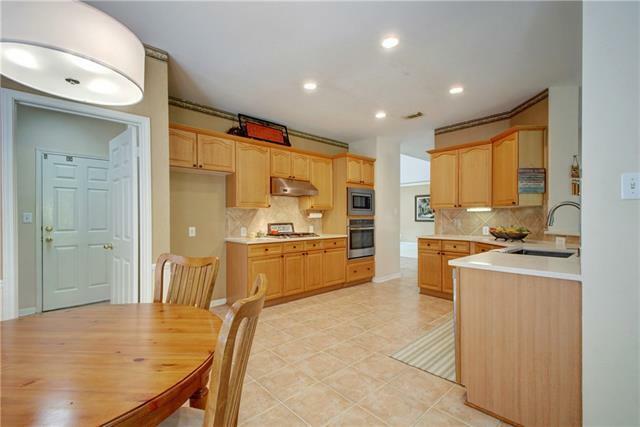 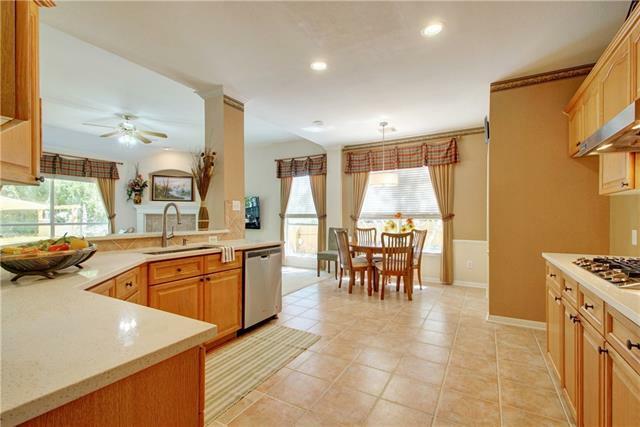 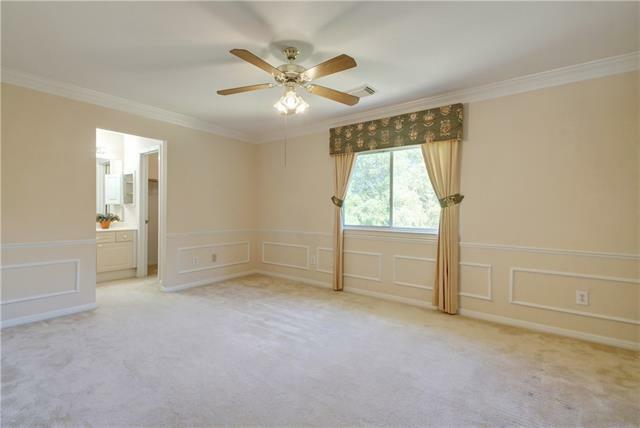 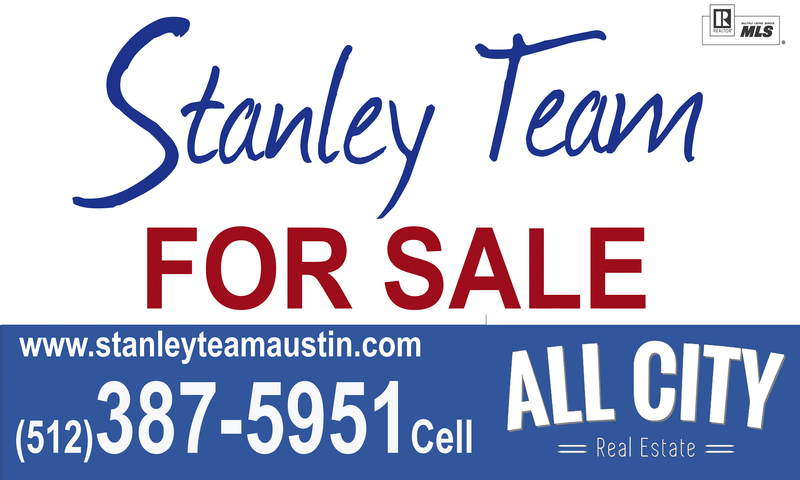 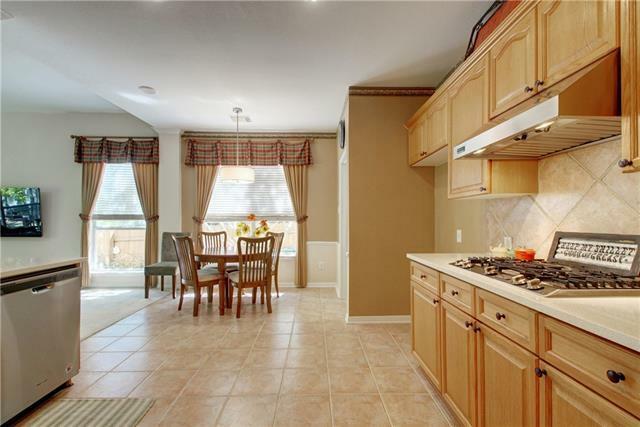 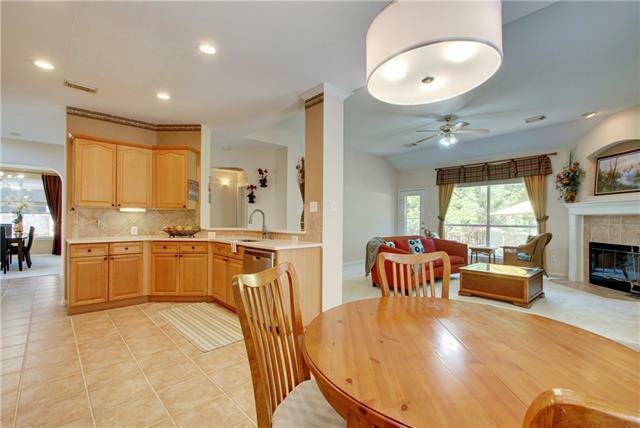 Kitchen opens to family room & offers quartz countertops, upgraded appl, Viking hood & Dacor cooktop. 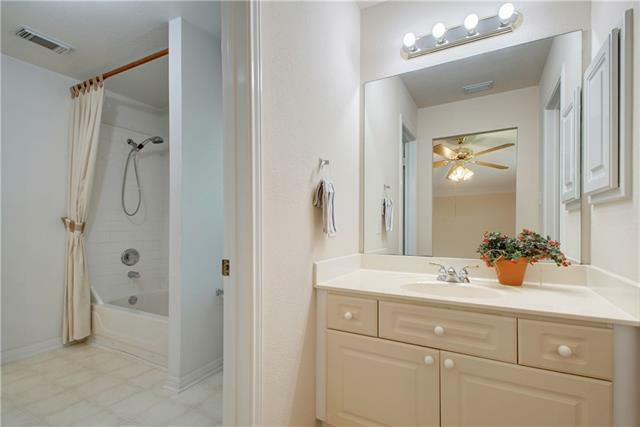 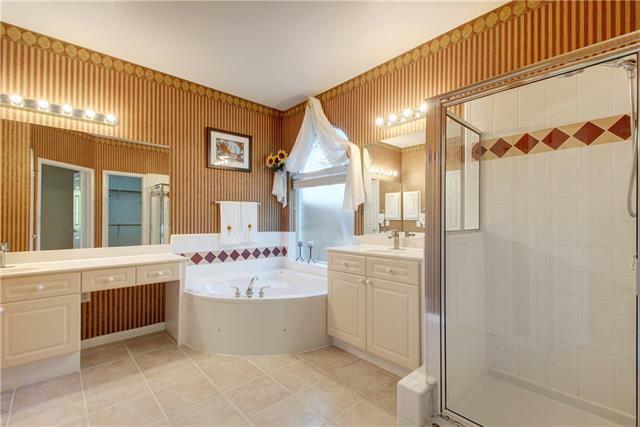 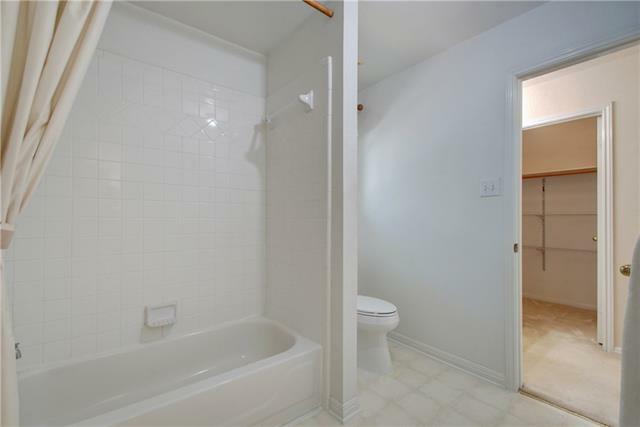 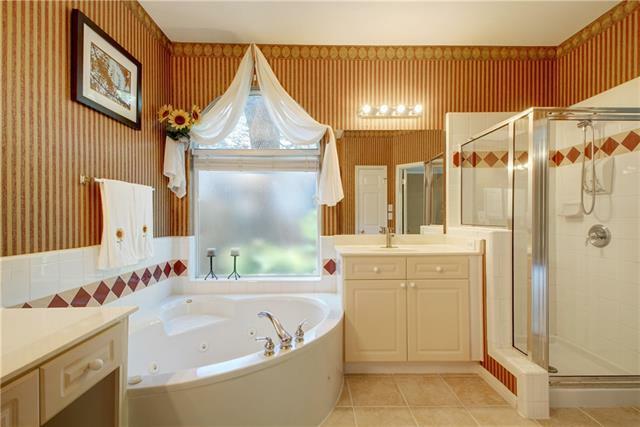 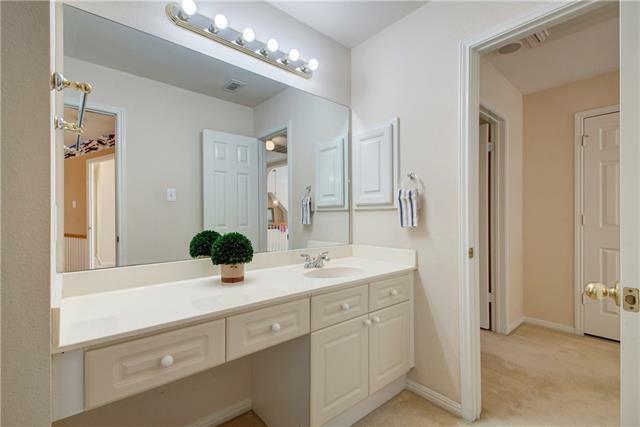 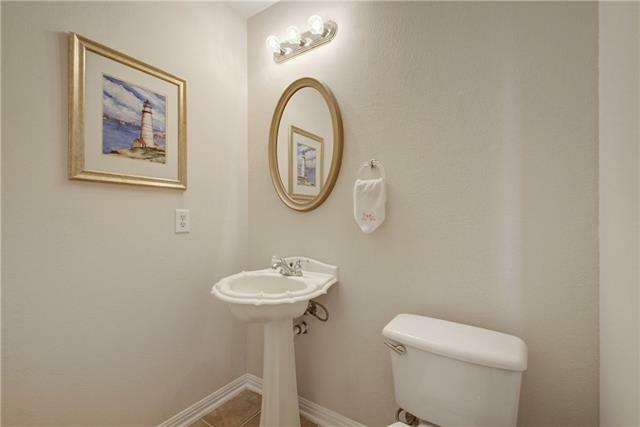 Master bath w a lavish corner garden tub, sep shower, tile, vanity. 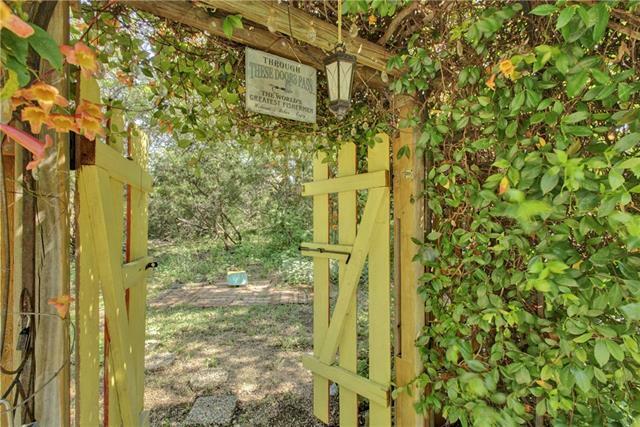 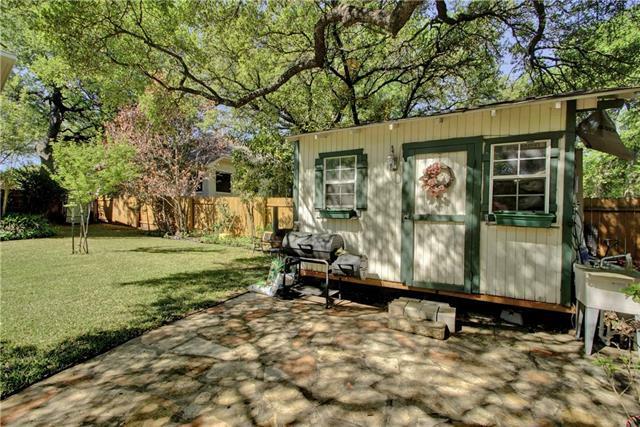 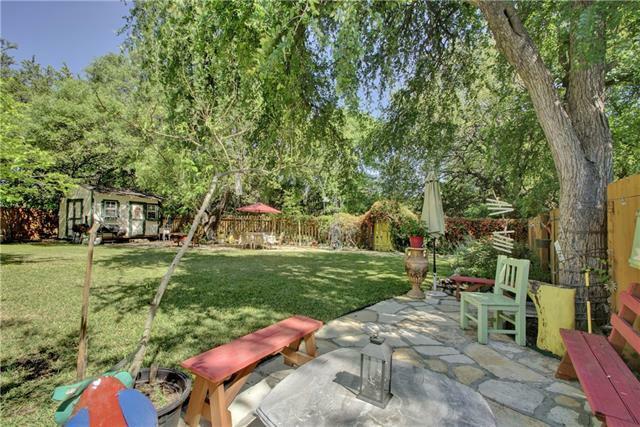 Beautiful backyard comes with a shed and 3 sitting areas filled with a lot of trees and shrubs. 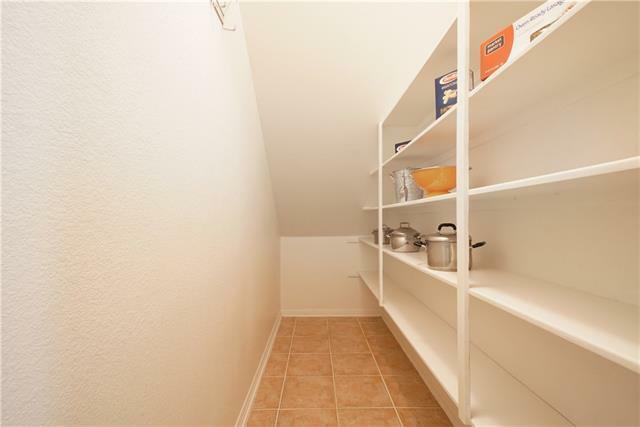 Easy access to shopping, dining & recreation.